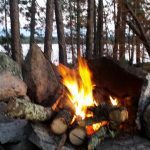 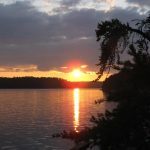 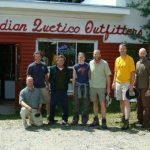 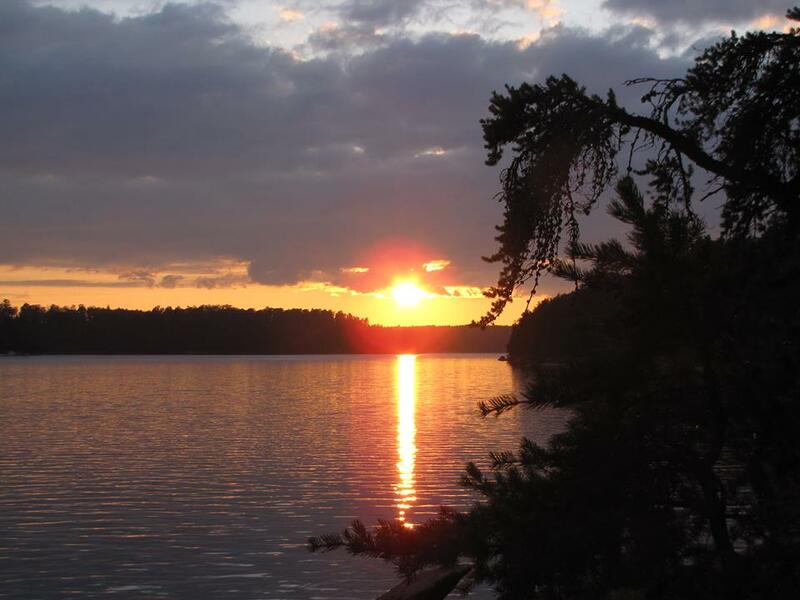 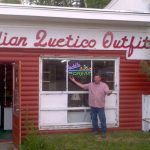 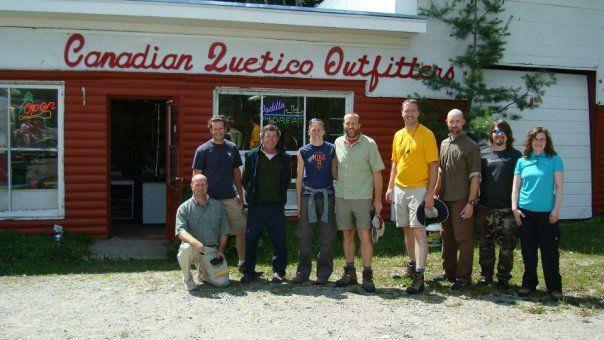 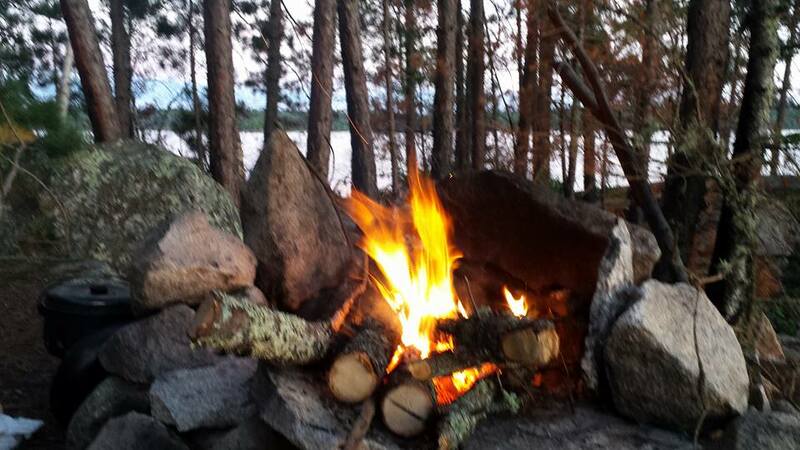 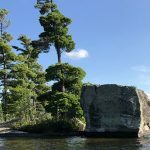 Canadian Quetico Outfitters are the closest full service canoe trip outfitter to the Quetico entry points at Dawson Trail. 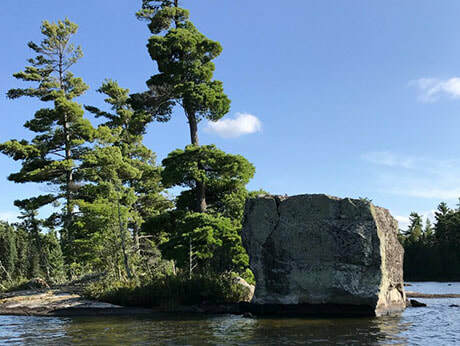 Our shuttles service all the northern Quetico entry points as well as the airports at Thunder Bay and International Falls MN. 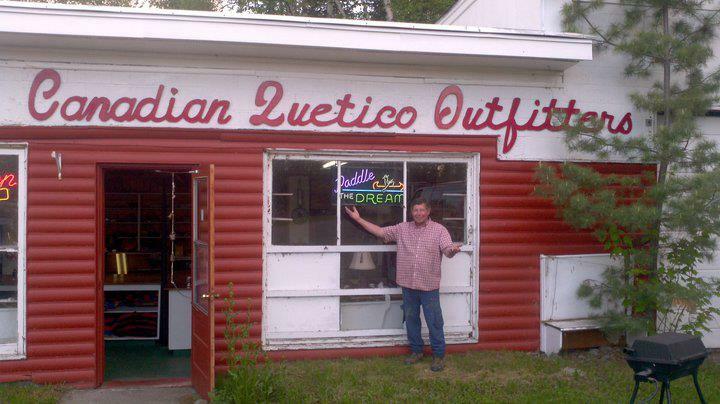 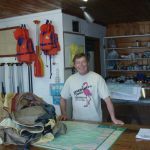 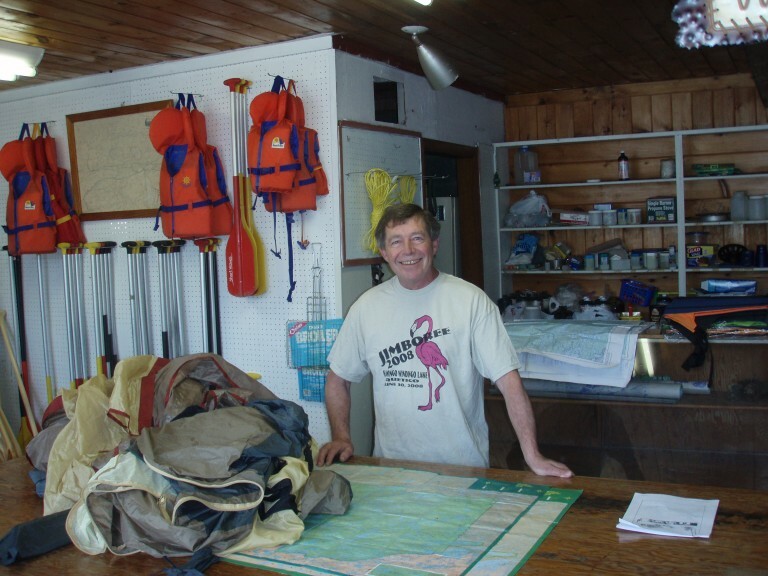 Please feel free to contact Doug at (807) 929-2177 for all your outfitting needs!